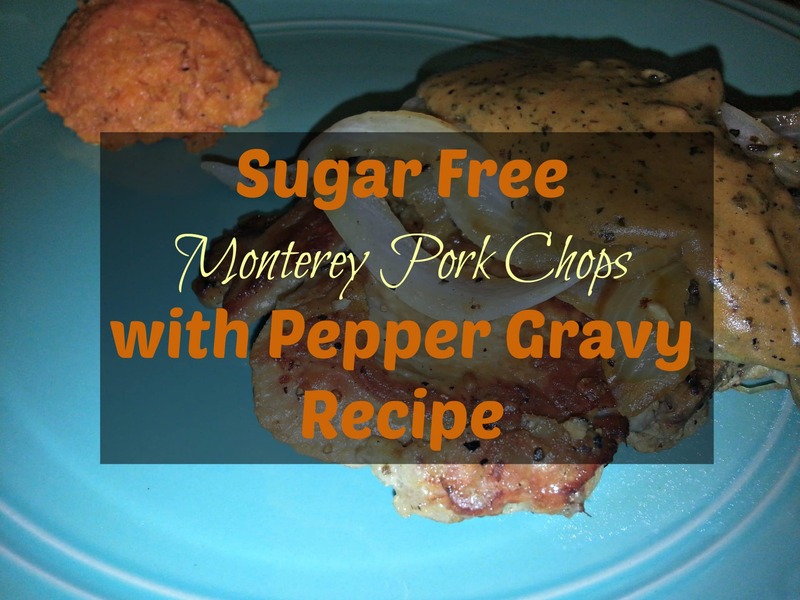 This is a tasty recipe that uses a pepper gravy to bring out the taste of the Pork Chop. The gravy is creamy with a bit of heat from the pepper and pair well with a blander side dish like the blended carrots I served mine with. Saute some onions and Bell Peppers to serve on top of the chop and you’ve got an easy to cook meal. A tasty Pork Chop recipe with a spicy peppered gravy. Serve gravy over pork chops and enjoy!